Indie Publisher, Mirador, is bucking the global trend in declining book sales with the launch of a trio of books under its new Sci-Fi and Fantasy imprint, Netherworld Books. "Books are not in decline, it's only the traditional model that's failing." In these days of falling book sales and record closures of high street book shops one publisher is bucking the trend. Mirador Publishing, an Indie publisher based in the West of England, has just launched three new books under its new Sci-Fi and Fantasy imprint, Netherworld Books. 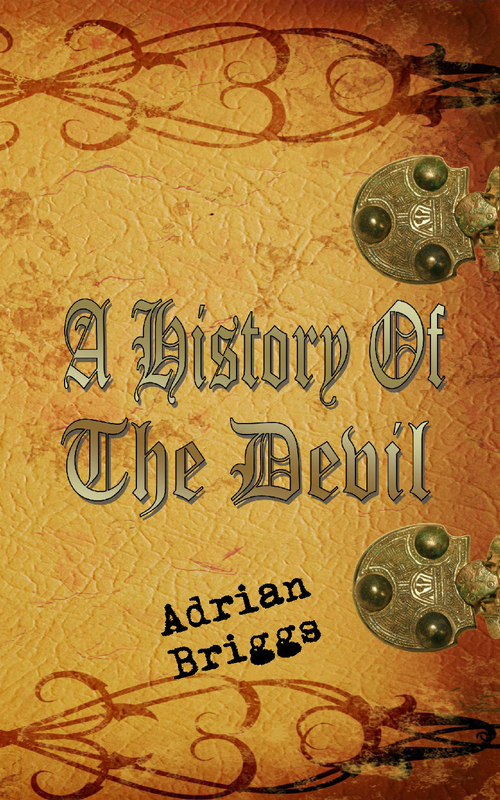 The first title, “A History of The Devil” by Adrian Briggs is also a massive gamble for the fledgling publisher. The book asks the reader to take a sympathetic view of history’s greatest bad guy, Satan himself. Netherworld was created on the back of the experiences of one author who was reduced to tears at the treatment she received when she tried to present her manuscript to a big publisher. Mirador Publishing itself is a huge success story and despite the recession continues to grow year on year. 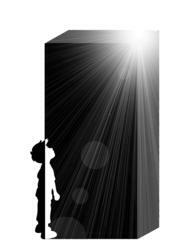 Netherworld Books is currently seeking new authors and sees itself as the new light in the Sci-Fi and Fantasy publishing world. “We are looking to give a chance to bright new novelists who are getting a rough deal from the traditional publishing world,” said David.